Paignton was a small fishing village until the 19th century, when in 1837 the Paington Harbour Act led to the construction of a new harbor and the modern spelling, Paignton, first appeared. Paignton is now a dilapidated, run down dump of a place that makes Illfracombe (in North Devon) feel like Nice. Everything about the town is slightly depressing, there appears to be no hope, no future, no dreams – I love the place and could see myself happily living there. The historic part of Paignton is centred around Church Street, Winner Street and Palace Avenue which contain fine examples of Victorian architecture. Kirkham House is a late medieval stone house which is open to the public at certain times of year. 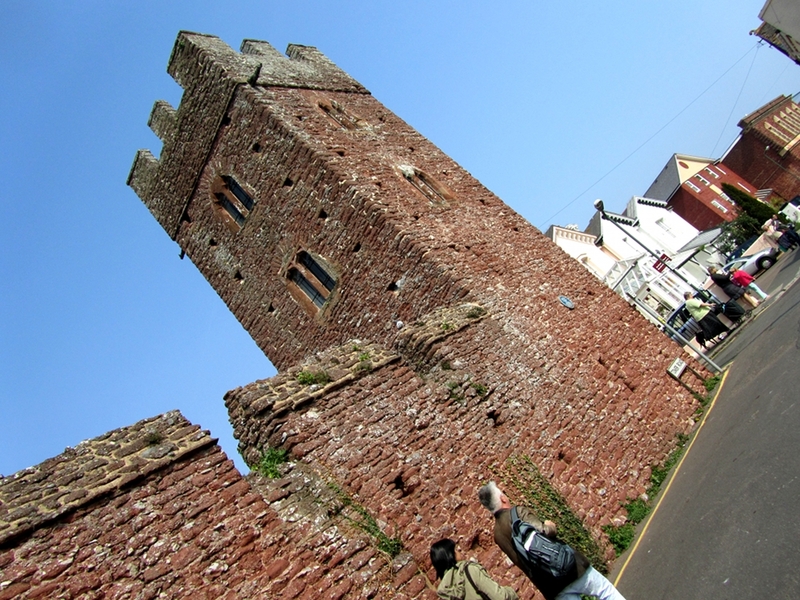 The Coverdale Tower adjacent to Paignton Parish Church is named after Bishop Miles Coverdale, who published an English translation of the Bible in 1536. Coverdale was Bishop of Exeter between 1551 and 1553 and is reputed to have lived in the tower although this is doubted by modern historians.